Welcome to the Edgware Tuition Centre delivering First Class Learning. The Centre is run by Raxita Kantaria with her flagship Centre in St John's Wood. For over 16 years, 8 years of which was running one of the most successful Kumon centres, Raxita has been providing tuition to children from both state and independent schools giving them confidence and equipping them with skills for all Keys stages as well as 7+, 11+, 13+ and GCSE.<br /> Raxita's two daughters achieved places at North London independent/grammar schools and attend The Henrietta Barnet School, achieving top grades in GCSE's. Students of all ages attend the study centre at St Andrews's Church Hall in HA8. We cater for learners from Early Years and primary through to GCSE. The pace and content of the learning is individualised for each student. Under Raxita's unique instruction the learning content and pace will be individualised to meet your children's personal learning needs, to help them gain confidence in their own abilities and to develop independent learning skills. Your children can harness their new skills to make better progress in their studies at school . 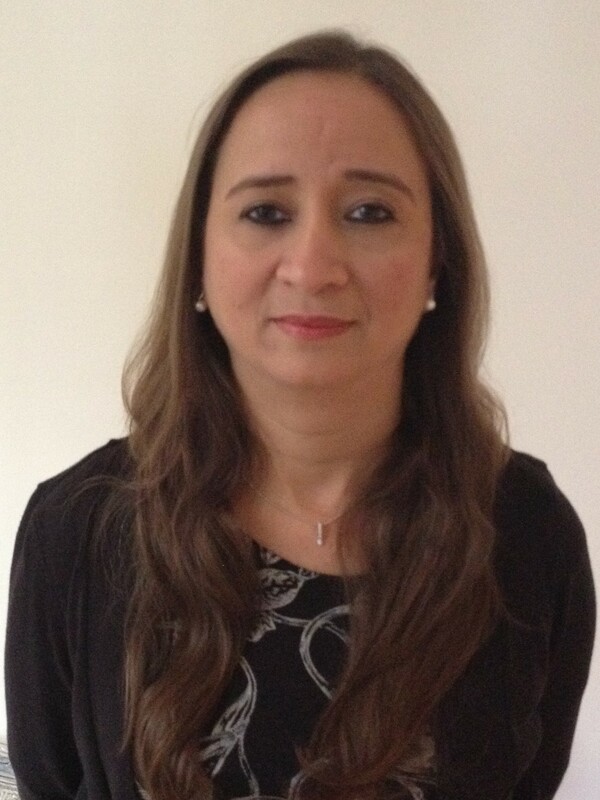 Raxita will meet with you to discuss how she can help your child with maths and/or English. She will then sit down with your child and complete an assessment to determine which path is most suitable . Once she has established your child’s needs, she will put together a bespoke course of action that will support and encourage your child’s learning. At this point you can choose the class day that suits you and your child, they will then be able to start attending regular classes at the centre.Each week during class students complete a short piece of work which will be marked, reviewed and corrections done. The student will then be given homework to practice the skill set done at class to be completed over the following week. If you think First Class Learning St John's Wood may be the right fit for you and your child, please contact Raxita to discuss further and arrange an assessment.